Professor McClintock Fulkerson’s primary teaching interests are practical theology, feminist theologies, contemporary Protestant theology, authority in theology, and ecclesiology. Her work is published in journals such as Journal of the American Academy of Religion, the Journal of Feminist Studies in Religion, and Modern Theology. Her book, Changing the Subject: Women’s Discourses and Feminist Theology, examines the liberating practices of feminist academics and non-feminist church women. Her book Places of Redemption: Theology for a Worldly Church is on ecclesial practices that enable resistance to racism and other contemporary forms of social brokenness, interpreting the doctrine of the church in light of racial diversity and the differently abled. Her publication titled The Oxford Handbook of Feminist Theology is a collection of essays on feminist theology and globalization, which she co-edited with Sheila Briggs. Fulkerson’s book of essays co-edited with Ada Maria Isasi-Diaz and Rosemary Carbine is entitled Theological Perspectives on Life, Liberty and the Pursuit of Happiness. Her latest book, co-written with Marcia Mount Shoop and entitled A Body Broken, A Body Betrayed: Race, Memory, and Eucharist in White-Dominant Churches, was published in 2016 by Wipf and Stock. An ordained minister in the Presbyterian Church (U.S.A.), Professor McClintock Fulkerson is a member of the national Advocacy for Women Task Force of the PC(USA). She is faculty sponsor of the Divinity School’s Sacred Worth group, a student organization for LGBT concerns, director of the Program in Gender, Theology, and Ministry, and faculty sponsor of the Women's Center. 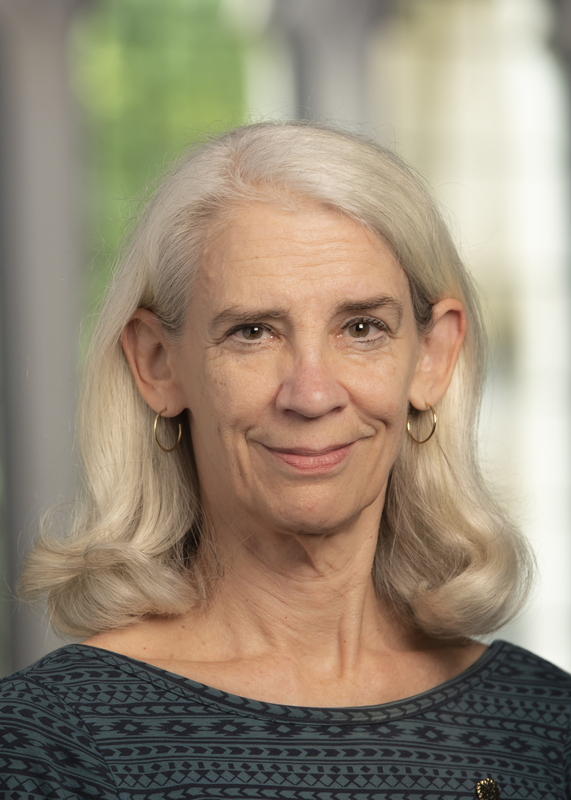 She is currently involved in the “Pauli Murray Project: Activating History for Social Change,” a Duke Human Rights Center project on racial healing and reconciliation in Durham County through history-telling.